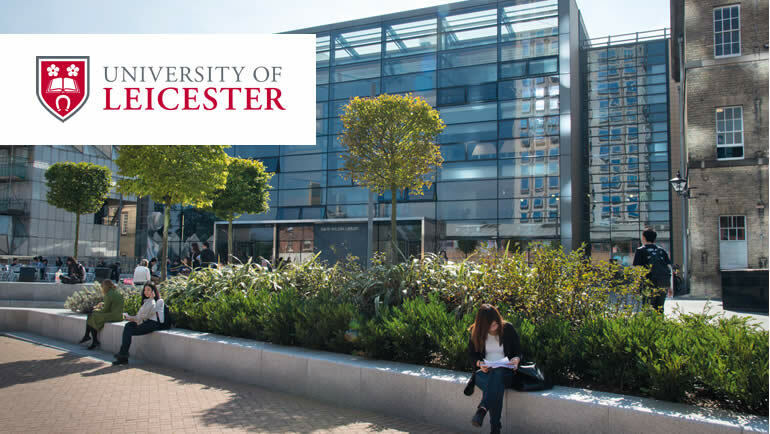 The University of Leicester UK, is accepting applications for its Centenary Scholarship open to new student starting a full time undergraduate campus-based course in September 2018. International students are eligible to apply for this scholarship programme. The scholarships recognise students who have overcome adversity or made sacrifices in pursuit of their goals, ideally in service to something greater than themselves. The University of Leicester is a public research university based in Leicester, England. The university established itself as a research-led university. Leicester university, is consistently one of the most socially inclusive of the UK’s leading universities with a long-standing commitment to providing fairer and equal access to higher education. Degree Level: Scholarship is available to pursue undergraduate programme. Available Subject: Scholarship is awarded to learn any of the subjects offered by the university. Scholarship Benefits: Each Centenary Scholar will be awarded a one-off £1,000 cash scholarship to help them with their studies and living expenses. You must be a new student starting a full time undergraduate campus-based course in September 2018. You must agree to attend an induction event at which you will ask to sign up to participate in at least one Centenary Scholar event or activity. You must demonstrate how you have made sacrifices or overcome adversity to achieve your goal. This could range from surviving conflict in your home country, to caring for a family member, to putting in a huge effort to achieve excellence in academic, artistic, sporting or other pursuits. If your application is successful, we will ask for evidence before confirming your award. Acceptance of a Centenary Scholarship does not affect eligibility for any other scholarship or financial aid schemes. Priority consideration will be given to students who meet at least one of the additional priority criteria described on the application form. Simply write up to 250 words explaining how you exemplify the founding spirit of the University. The closing date for entries is 30 September 2018. Winners will be notified during October 2018, and their awards will be paid in February 2019.